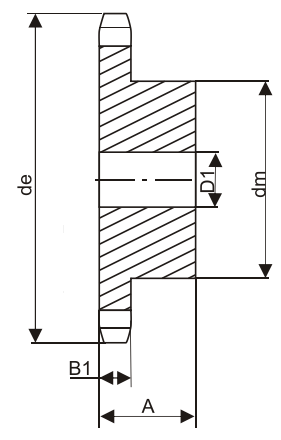 Q: what size chain does this teeth for can #40 chain fit ? 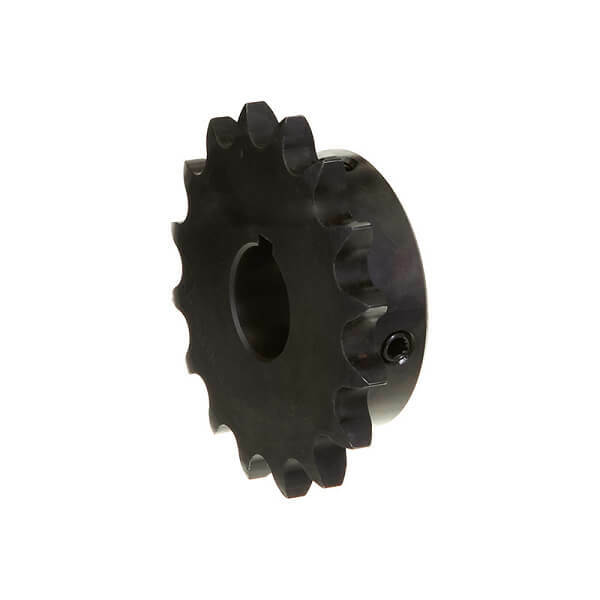 A: This sprocket will only accept #35 roller chain. 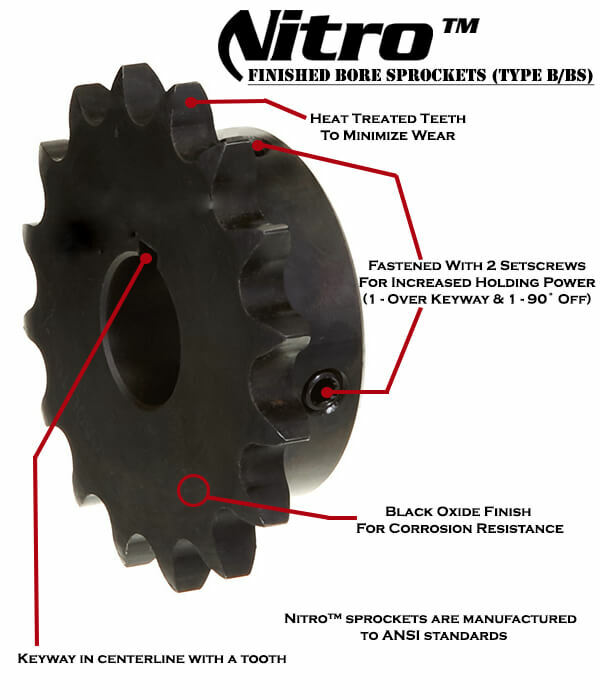 You'll need to search under the category Sprockets>Finished Bore Sprockets>#40 Finished Bore Sprockets to find sprockets that will work with #40 roller chain. 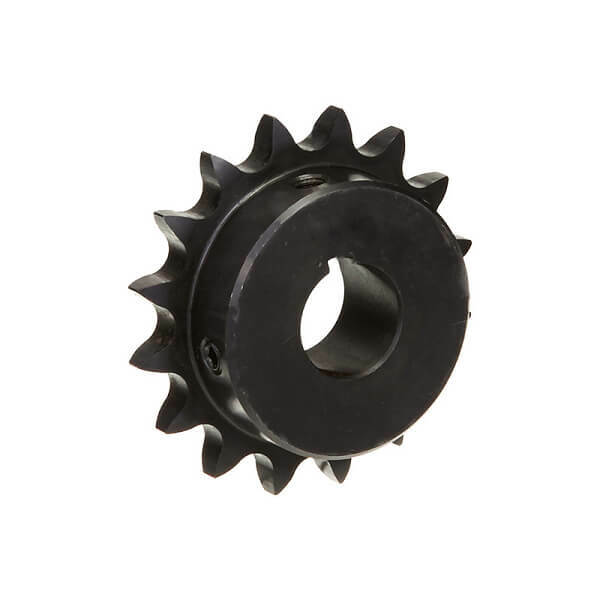 Q: How do I order (2) 35BS11H-3/8 sprockets (no keyway)? A: Either call us at 800-982-3141 or add 2 of these to the shopping cart, then proceed to the checkout.